Poll Question: Should Joe Trillo drop out of the race for Governor? 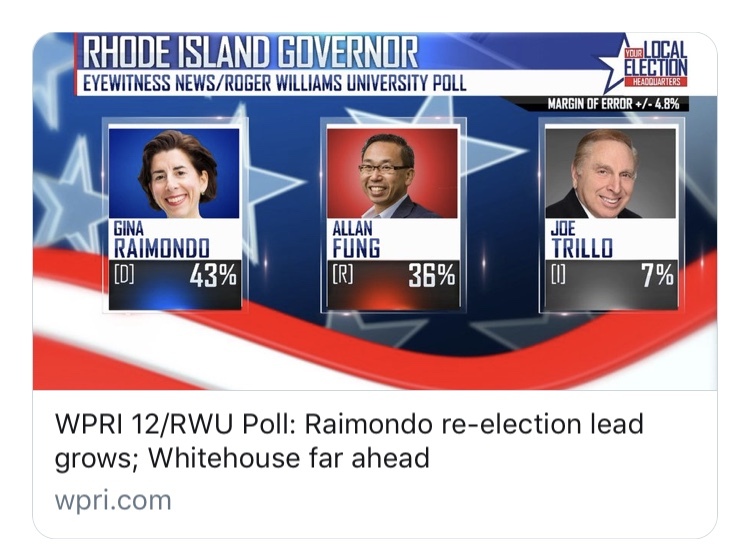 WPRI has come out with a poll and it would be a tie, if not for Independent Candidate Joe Trillo. Governor Raimondo has 43%, Mayor Allan Fung has 36% and Trillo has 7%, with 9% still undecided. Trillo left the Republican party and is taking votes directly from Fung. 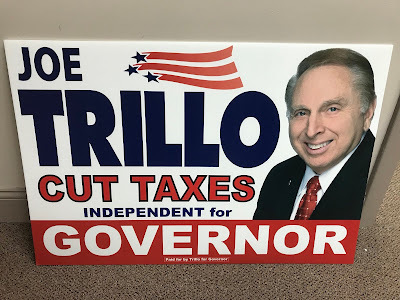 Should Trillo leave the race?